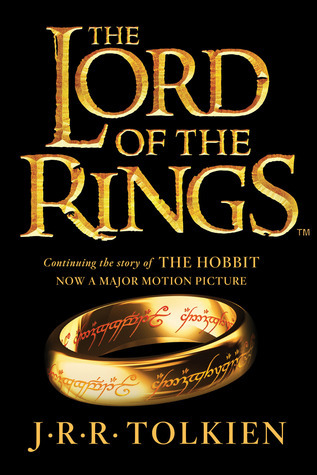 Published on March 19, 2016 March 19, 2016 by Rachelle J.
Fanspeak Files is hosting a year long read-along of The Hobbit and The Lord of the Rings trilogy, starting tomorrow! 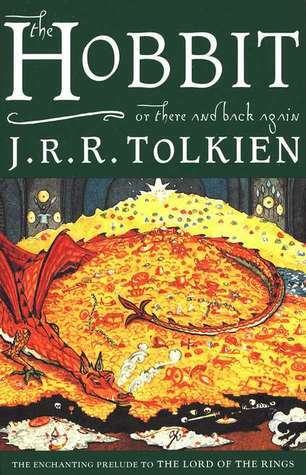 I don’t even know how many times I’ve read The Hobbit, but I’ve only read The Lord of the Rings once in my life, and that was when I was twelve or thirteen. The timing couldn’t be better, either. Why? I own all the audiobooks but have yet to listen to any of them. Also, since I started working full-time, I get more time to listen to audiobooks on my drive to and from work every day than I get to read most nights after work and on the weekends. That is especially true now that the Boyfriend and I are packing up the apartment to move the first week of April. I can listen to my all-time favorite book while I pack! Will you be joining #FanspeakTheRing? We are so excited to have you! It’s gonna be a blast taking time to read these books and discuss them with friends online.